Swift Locksmith Ipswich For Emergency and Every Day! Making sure that you have good quality keys is something of greater importance than often commonly thought, this is why locksmith Ipswich would like to recommend you make sure that your keys are up to date and of a high standard. A poor quality key can cause wear and tear on your lock which also brings increased risk of the lock malfunctioning at some point. And that not even mentioning the risk of breaking a weak key in the lock, and although keys can be removed it will also leave the lock in a worse state. 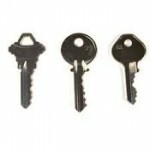 At locksmith Ipswich we stock the most commonly used keys which are only of the strongest material and the best brands, this means that you can get a spare key cut at any time, with precision, and in this you also minimize the risk of the key breaking or damaging the lock. Make sure that your window locks are up to date! 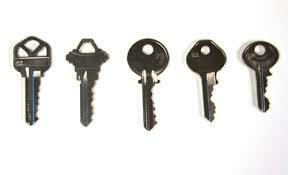 Making sure that your door locks are up to date is something that many people are on the ball with. However something that the locksmith Ipswich team have noticed is that often the locks for the windows around the house is left overlooked. For us this is a big security risk, as windows are potential entry points which are used often by thieves and burglars. 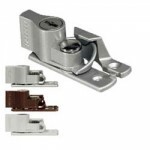 This is why your locksmith Ipswich recommends making sure that all your window locks are up to date, that they look properly, and that your windows can’t be easily forced open from the outside.